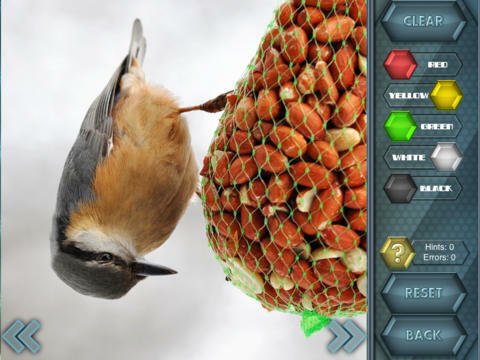 HexLogic – Birds offers bright, colorful views of our flying friends as they share our world. 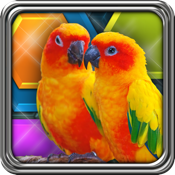 New HexLogic puzzles offer addicting logic challenges with the reward of colorful graphics and rich eye candy to the puzzle app world. GabySoft, creators of the addicting FlipPix series of nonogram logic puzzles, has gathered their resources once again and presented you with a unique new way to exercise your mental muscles on your iPhone or iPad!